Recently had a discussion regarding mandatory access controls, discretionary access controls, and role-based access controls. 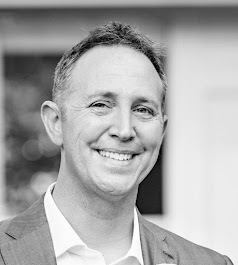 The goal of the discussion was to discuss and understand use cases in the context of risk – which is driven by the business impact of a loss in the confidentiality, integrity, or availability of data. Take for example an environment that does not handle sensitive data whereby a loss in confidentiality would have significant and sustainable impact. However, there are situations in which the delivery of the processed data is mission-critical for the company to continue operations. Therefore, a violation of the integrity of the data or availability of the data would have significant impact. Discretionary Access Controls (DAC) and Mandatory Access Controls (MAC) describe the permissions required to access an object in relation to other objects. 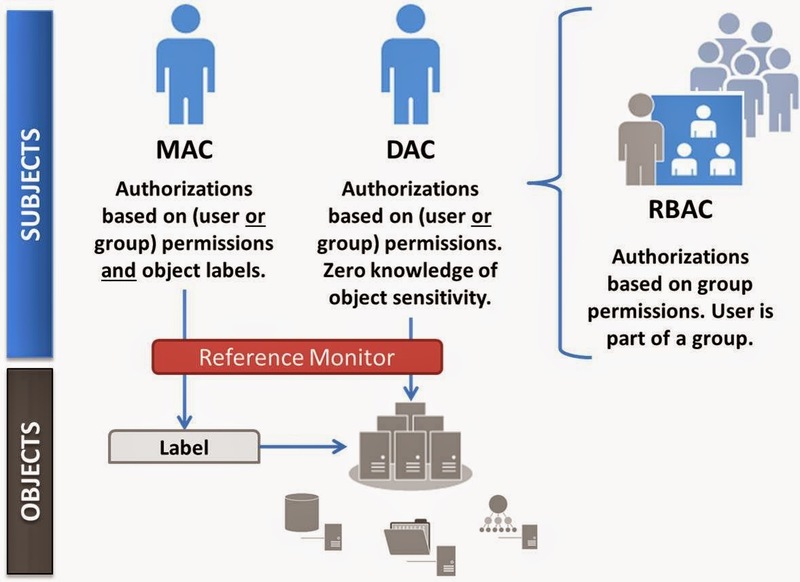 Role Based Access Controls (RBAC) simply describes the grouping of identities and application of permissions to those groups. The Reference Monitor (RM) concept and requirements still apply when building the environment, such as situational context, forensic auditing, and visibility into permissions. DAC suggests someone can give you access to an environment, and you have free reign within that environment without knowledge of any particular object sensitivity. Your permissions are governed by your identity. MAC suggests that in addition to permissions associated with your identity, every object inside the environment has its own label associated with the object. Now, based upon permissions granted to me, perhaps associated with my role or group, I can only perform actions on tagged objects if an explicit policy grants me access to the object. Conversely, a policy can be written based upon tags/labels to explicitly deny me (or my role/group). [UPDATE] Go here for a more recent illustration: http://www.cloudauditcontrols.com/2016/01/quick-fly-by-of-access-control.html.